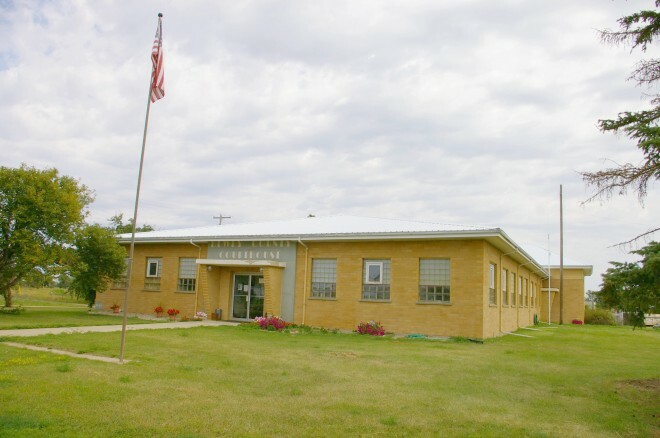 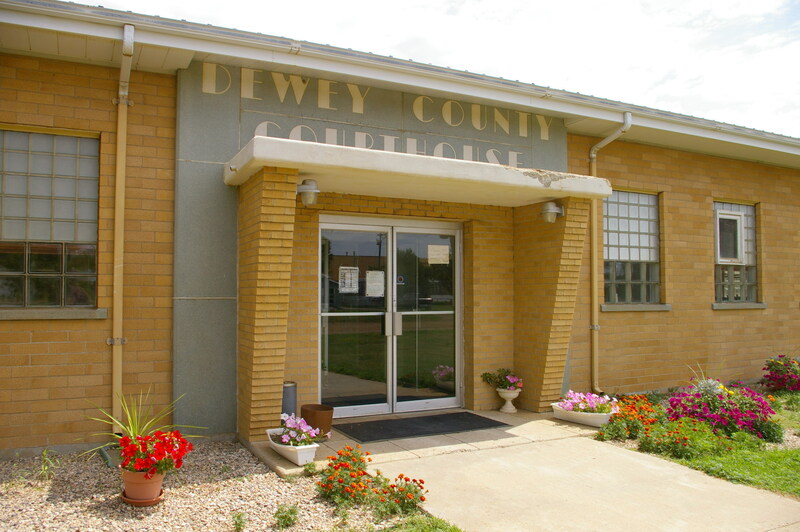 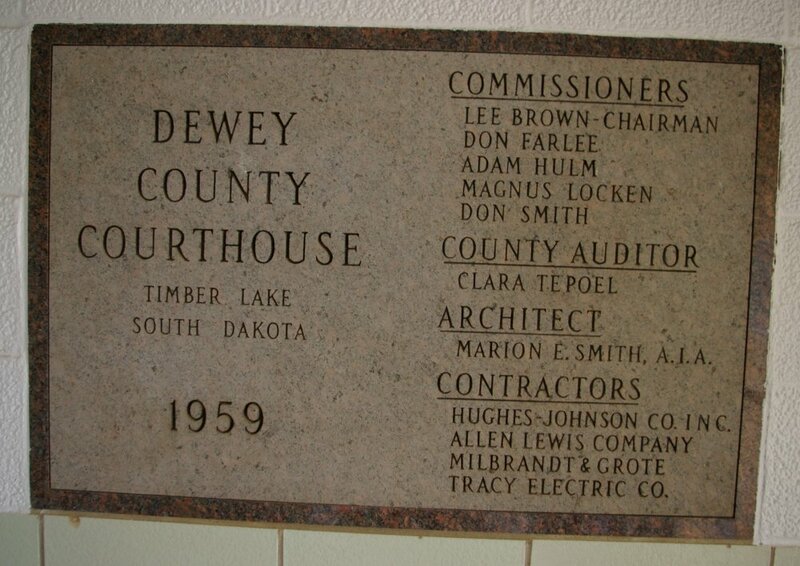 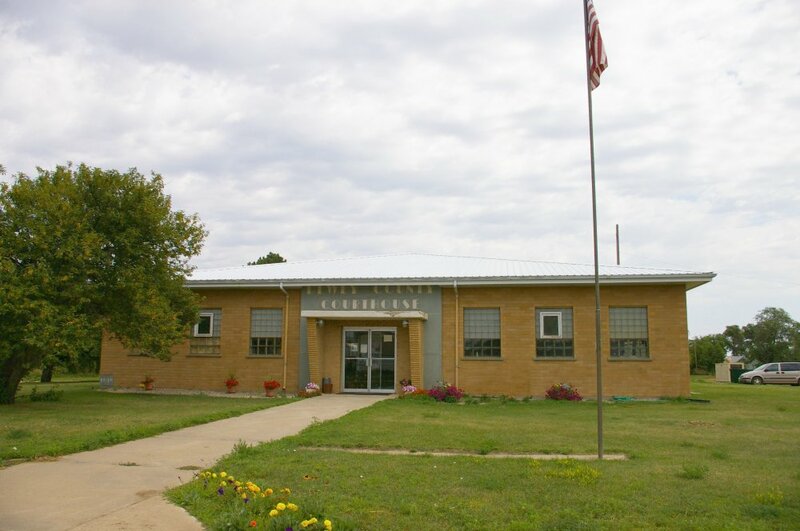 Dewey County is named for W P Dewey, who was a pioneer in the region. 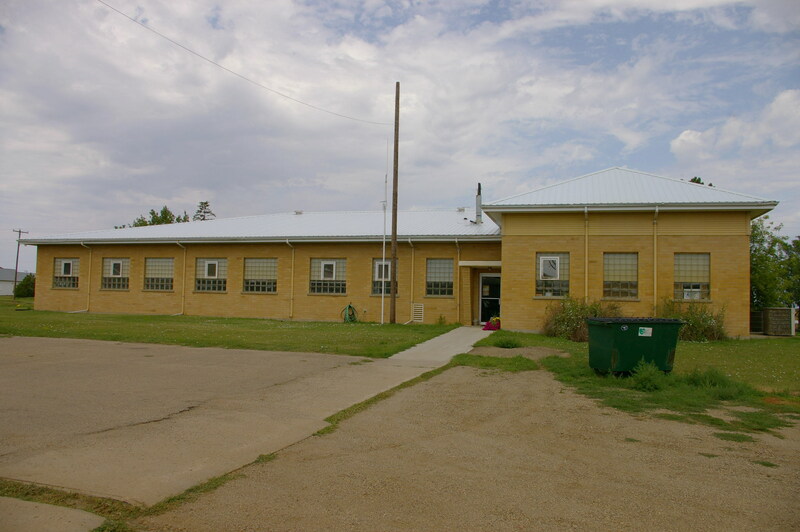 Description:The building faces west and is a one story light buff colored brick and concrete structure. 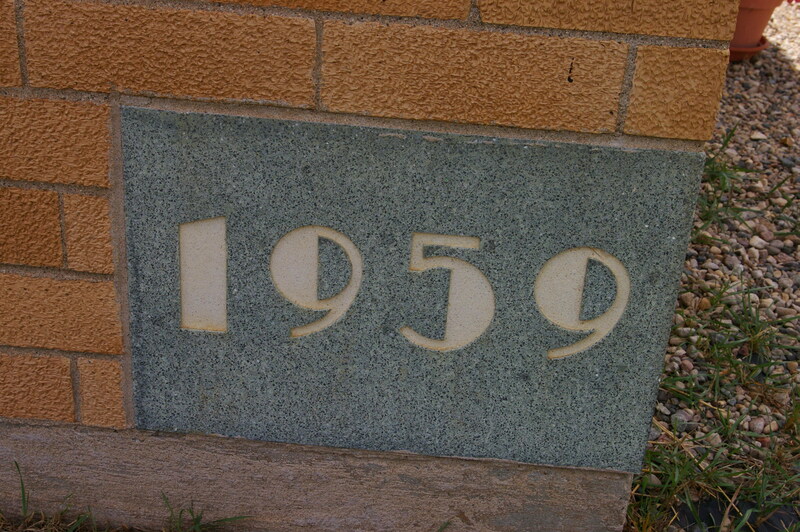 The building is located on spacious landscaped grounds in the center of the city. The west front has a small canopy over the entrance supported by two brick supports. 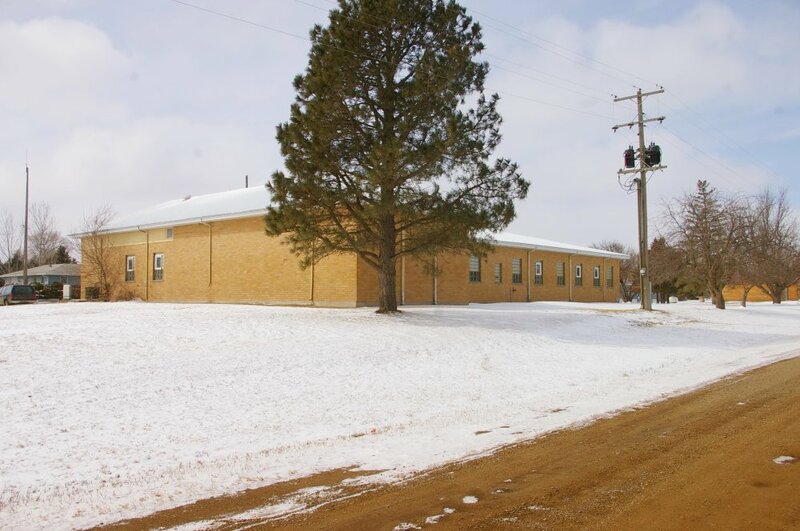 The roof is hipped with a wide overhang.